MAZATLAN — The El Cid Group has released new images of major renovation projects at its four Mazatlan properties: El Cid Castilla Beach Hotel; El Cid El Moro Beach Hotel; El Cid Granada Country Club; and El Cid Marina Beach Hotel. In addition to Mazatlán El Cid also has resorts in two other Mexico hot spots, Riviera Maya and Cozumel. 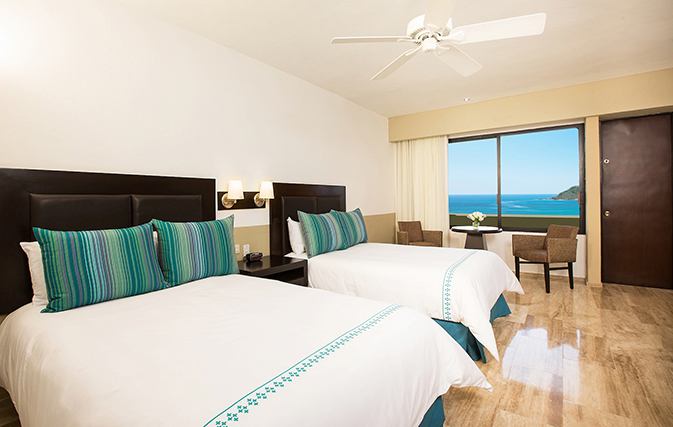 Here’s a rundown of upgrades at the four Mazatlan properties…. 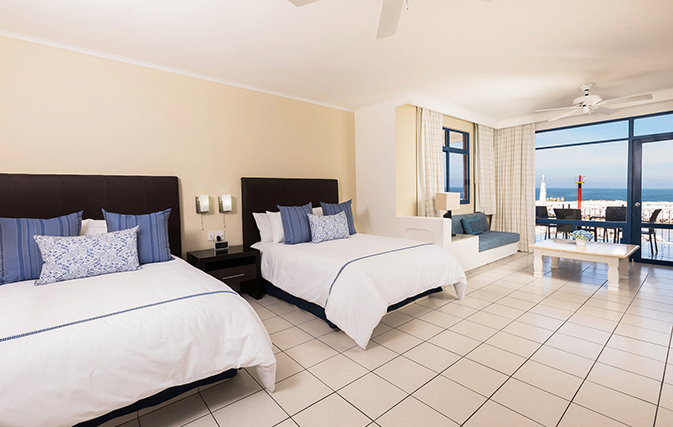 Total renovation of the furniture, bathrooms and linens of all rooms of the four Mazatlán hotels, totaling to 1,210 rooms and suites. The new design is modern and elegant, says El Cid. La Alhambra and El Alcazar restaurants at El Cid Castilla Beach Hotel were renovated with new furniture, flooring and kitchen equipment. The terrace of La Concha restaurant located at El Cid El Moro Beach Hotel was 100% remodelled as well. El Cid says it replaced the interior pool surfaces with a beautiful and elegant tile, “that is appealing to the eye and very safe for swimmers”. There’s also new illumination in all the swimming pools of the four hotels. 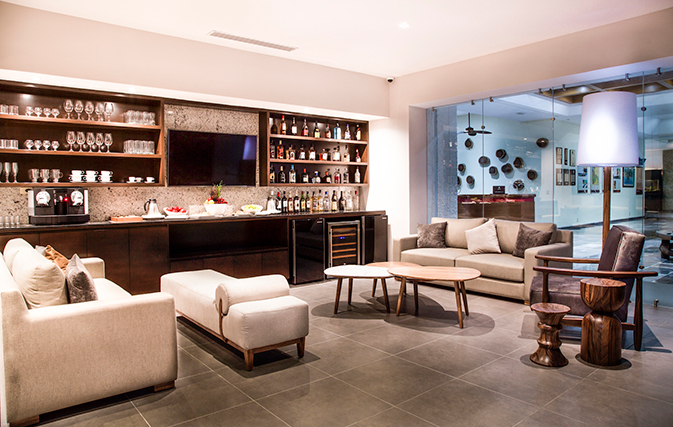 The lobbies and lobby bars of El Cid Castilla Beach Hotel and El Cid Marina Beach Hotel were renovated with natural materials and elegant details, key features of the El Cid brand. 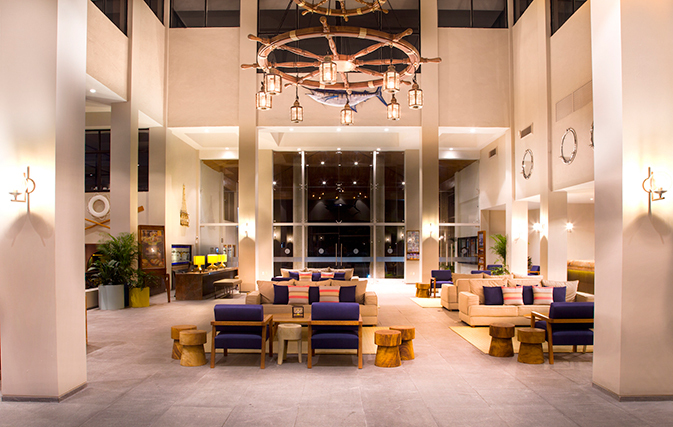 El Cid Marina Beach Hotel’s new lobby features aromatherapy and air conditioning. 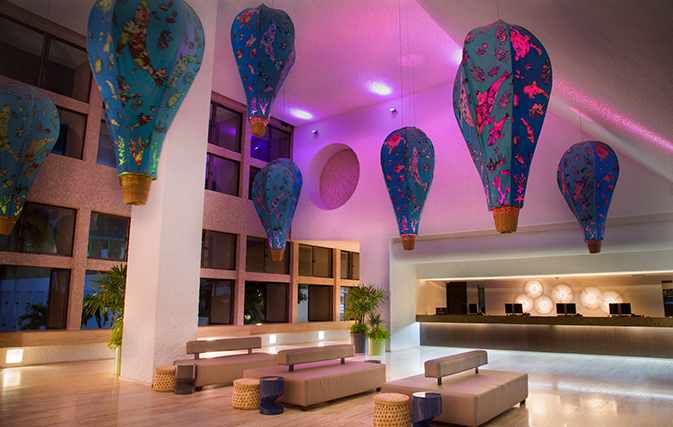 El Cid Castilla Beach Hotel’s lobby entrance offers a striking first impression with custom-made air balloon light fixtures that hang from the ceiling. 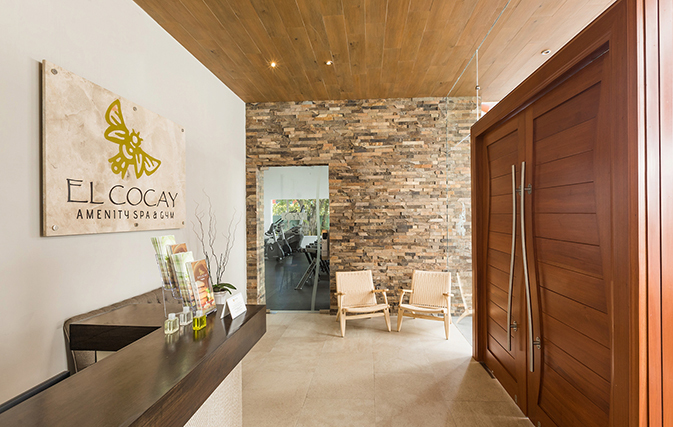 El Cocay Amenity Spa & Gym opened its doors at the end of 2017 at El Cid Marina Beach Hotel. To pamper Elite guests with all-inclusive Elite plans, El Cid has built an elegant and comfortable space at El Cid El Moro Beach Hotel. “In this space our guest can make their check in, check out, delight on delicious snacks and refreshing beverages, watch their favourite movie or use one of our computers with Internet access.” El Cid has also completely renovated its other Elite Club located at El Cid Marina Beach Hotel.